You don’t have to suffer with a hot, humid home during those summer months. Taking simple steps can often help you reduce your energy bills and your carbon footprint and achieve maximum comfort. Cool off. The easiest way to cool your home is to keep it from heating up. - Landscape your yard to shade your house. - Use a light-colored material to help it reflect heat when, and if, you are replacing your roof. - Insulate your house to at least the recommended levels to help keep out the heat, and consider using a radiant barrier. - Close all the windows and exterior doors on hot days. - Install window shades or other window treatments and close the shades. - Shades will help block out not only direct sunlight, but also radiated heat from the outdoors. - Avoid using the oven on hot days; cook on the stovetop or in the microwave. - Avoid activities during the day that generate a lot of heat, such as washing laundry, running a dishwasher, and using hot devices such as hair dryers. Program Your Thermostat. Simply turning your thermostat up 10°–15° for eight hours can potentially save on your heating and cooling bills. You can do this automatically by installing a programmable thermostat. Tune-up Your System. 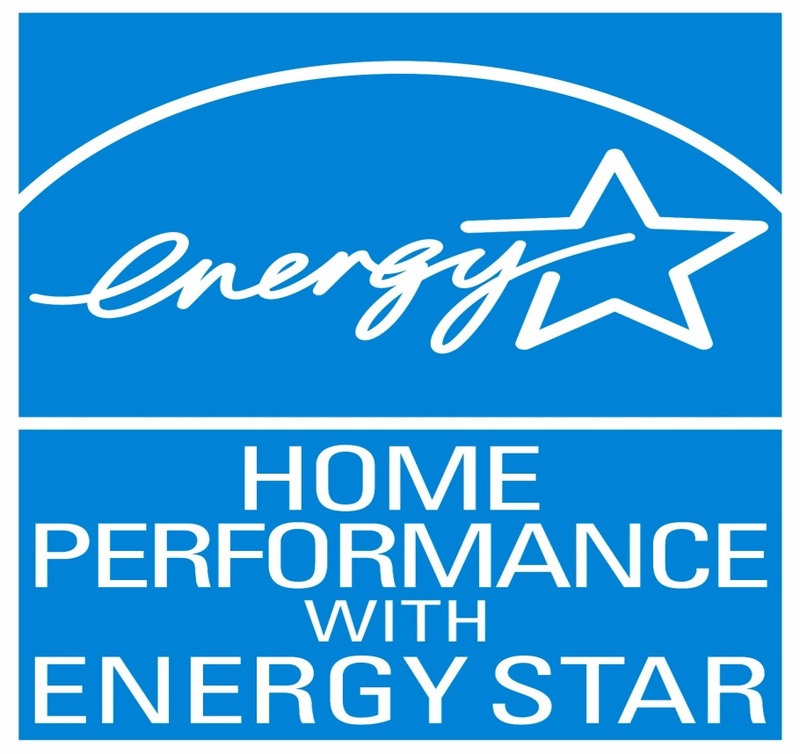 A tuned-up system will run more efficiently, last longer, and possibly lower your energy costs. High-efficiency AC. If your air conditioner system is older, you might be able to reduce your energy use by 20%–50%* by switching to a high-efficiency air conditioner.